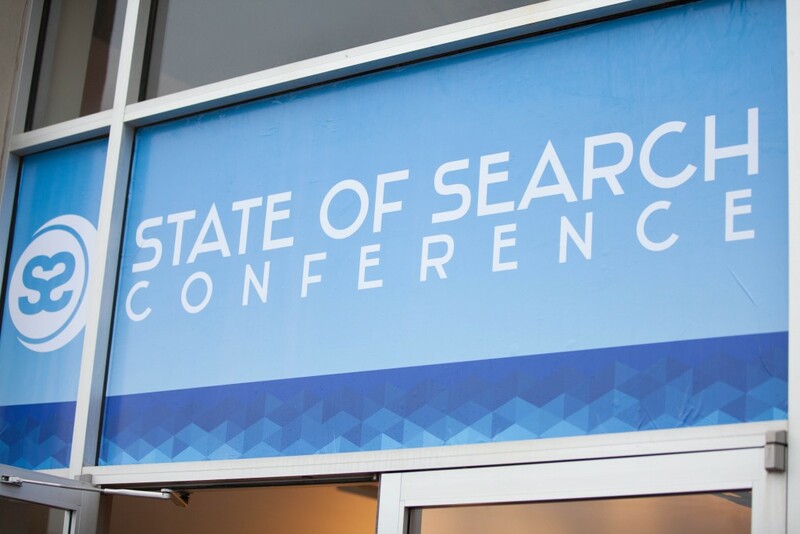 The State of Search 2019 is a digital marketing conference set in Dallas, TX and organized by the Dallas/Fort Worth Search Engine Marketing Association. 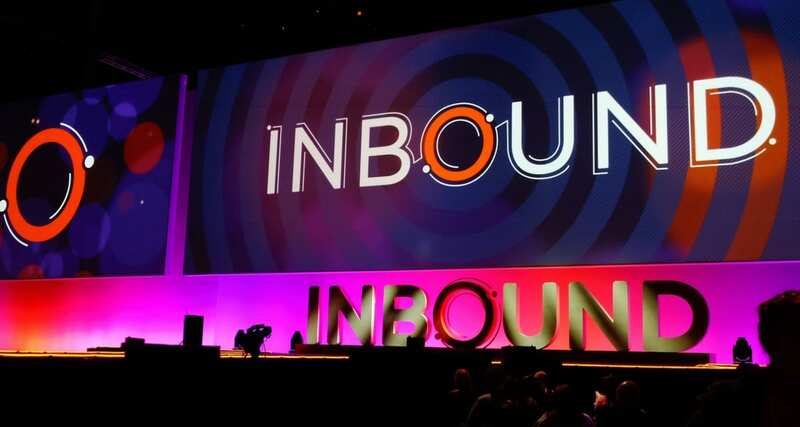 The event is focused on practical and actionable tips on SEO, local SEO, PPC, and social media marketing for different levels of expertise and any type of business, whether you are an agency, company or on your own. 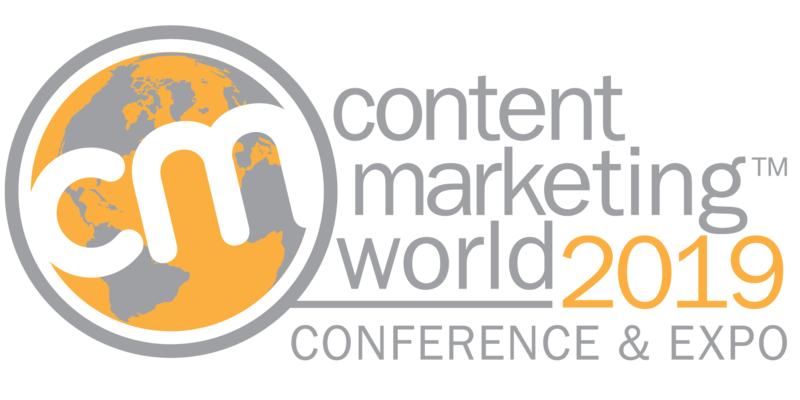 The conference proved itself as a premiere digital marketing conference in the South of United States. To see the whole schedule, go here. Check the whole list of State of Search speakers.